Helps you fall asleep faster. Helps reduce stress to improve quality of sleep. 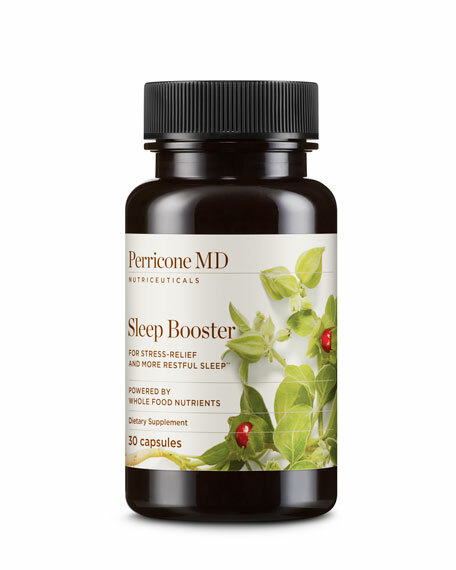 Helps establish a normal sleep cycle for improved health. 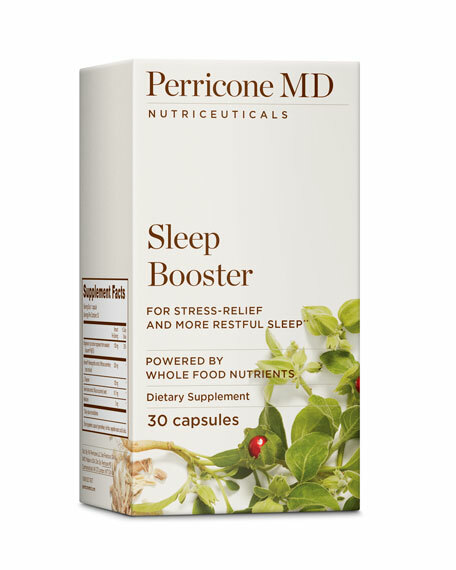 Dr. Perricone recommends taking one capsule shortly before bedtime. Dr. Nicholas Perricone created cosmeceutical line Perricone MD in 1997. The line aims to help repair skin damage using nutrient antioxidants. With over 116 patents for the treatment of damaged skin and systemic disease, Dr. Perricone is a leading authority on the science of beautiful skin and continues to make breakthroughs in the skincare industry. For in-store inquiries, use sku #2268834.